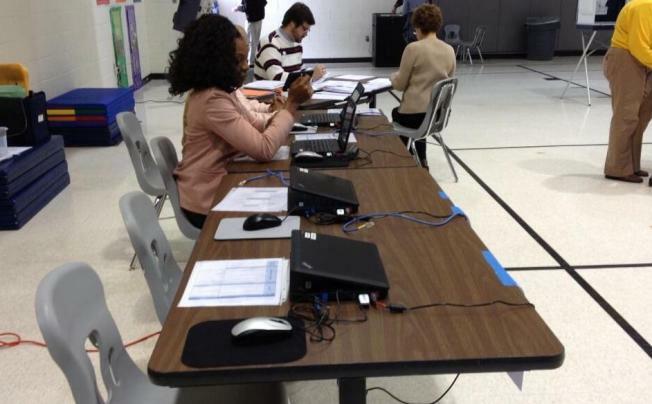 Loudoun County officials tell News4 no voters were turned away as several precincts experienced problems with check-in laptops Tuesday afternoon. Election officials said 16 of 85 precincts were impacted by the computer glitch. During the incident, they say there was at least one working laptop at each of the affected precincts. Turnout is expected to be low, which is typical for an off-year election.